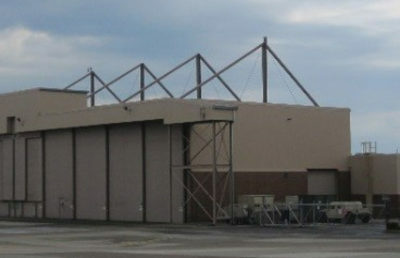 The FY17 National Defense Authorization Act includes the beddown of eight C-17 aircrafts at Pittsburgh Air Reserve Station, replacing the C-130 aircraft currently based there. 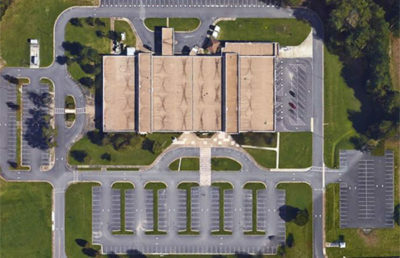 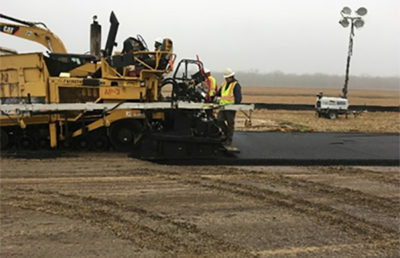 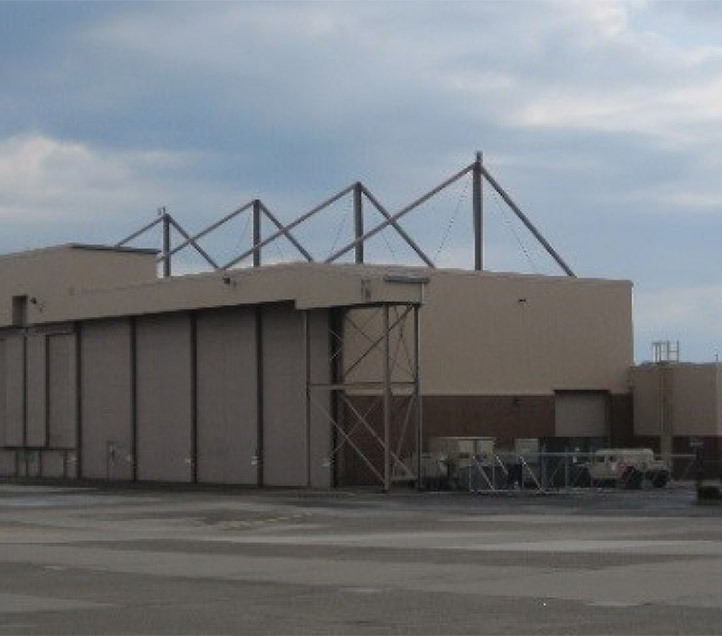 Through the USACE Louisville District for the Air Force Reserve Command (AFRC), RS&H completed the Customer Criteria Documents then provided multidiscipline A-E design services and construction phase services for the 112,439-SF renovation and repurposing of the hangar facility. 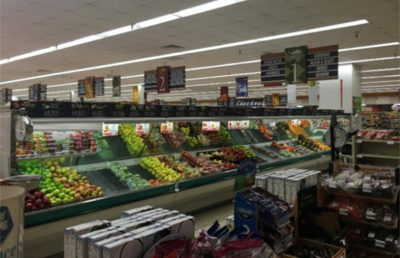 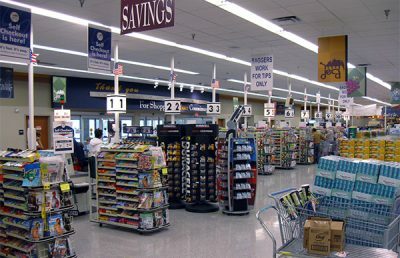 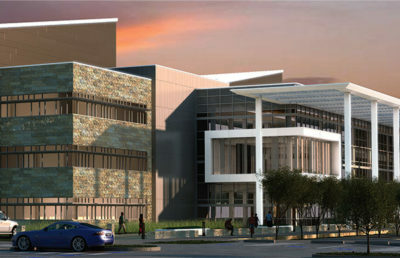 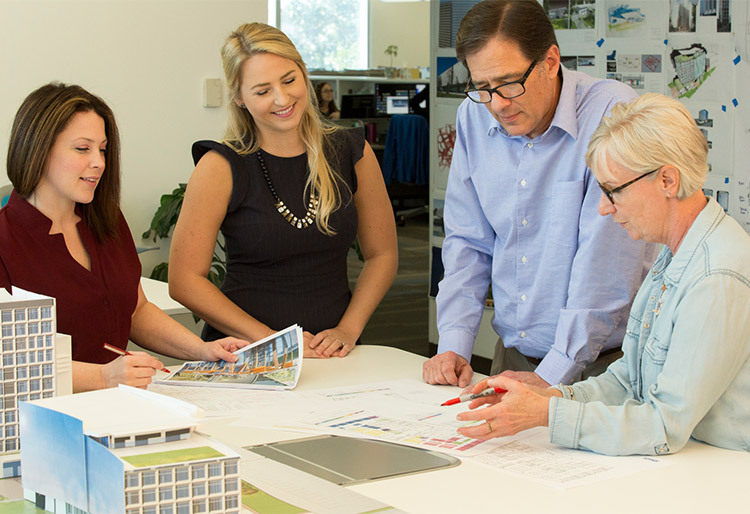 The team worked in a collaborative environment throughout the fast-tracked project utilizing BIM. 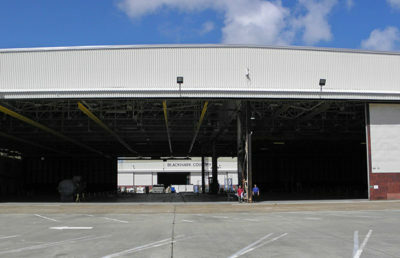 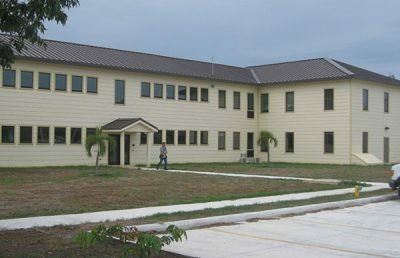 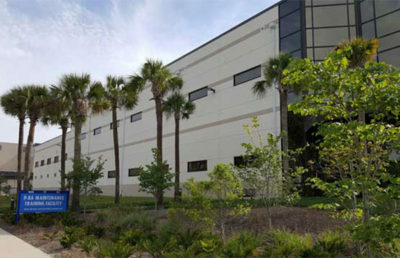 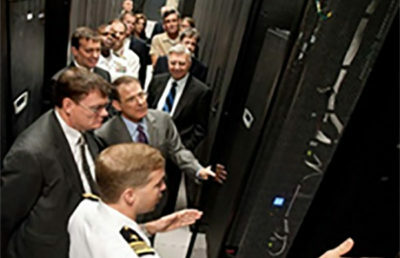 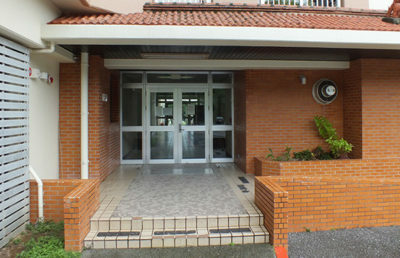 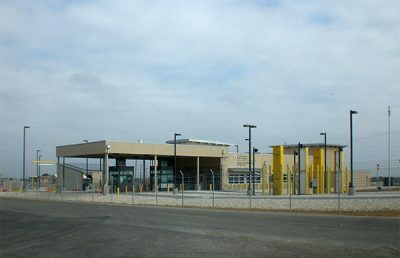 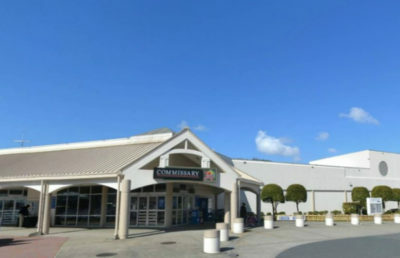 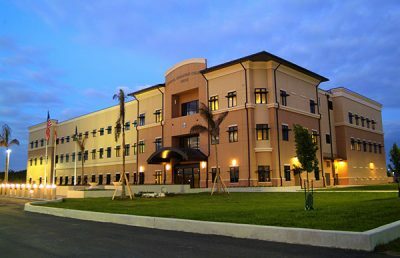 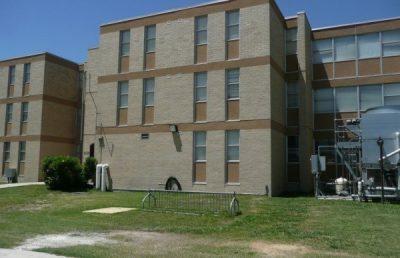 The facility is comprised of three buildings, each of which was converted to support the C-17 mission. 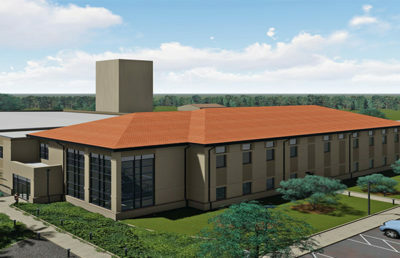 Building 129 (18,377 SF) is being converted to house a new C-17 Flight Simulator that will operate 24/7/365. 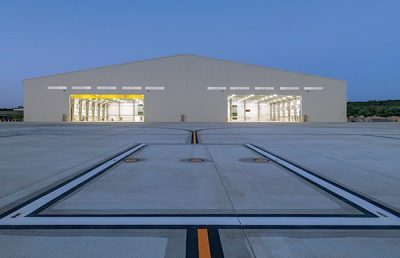 The building provides spaces to support a new C-17 Training System and will accommodate the training of pilots, co-pilots, loadmasters, and maintenance engine run technicians for the C-17 Weapons System. 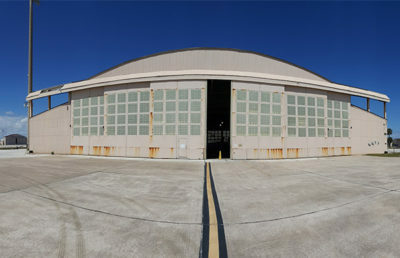 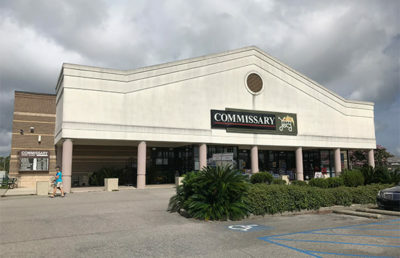 Building 417 (25,411 SF) is being converted from a C-130 maintenance hangar into multiple shop areas that are larger in size to accommodate the C-17 airframe. 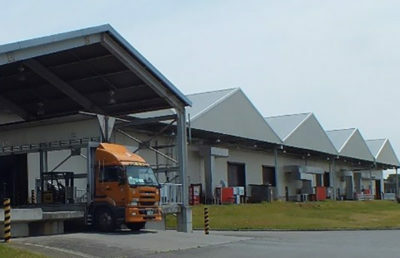 The new areas machine, welding, sheet metal, and corrosion control shops. 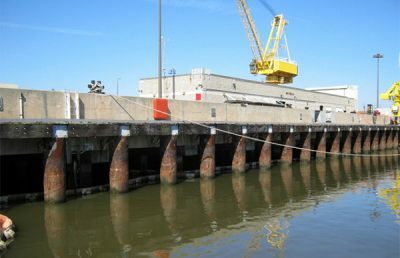 Building 418 (68,651 SF) is being converted from an open hangar bay used for parts storage and modular office space to house new and expanded office functions, including a Maintenance Operations Center.